If you are going to live in TEXAS, you might as well do it BIG. West 18th Lofts in Houston is truly in the heart of it all! Whether you need a one, two or three-bedroom apartment, you will surely find the right fit from the 18 different floor plans we offer. 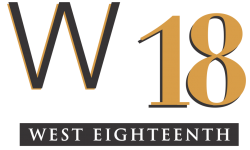 Conveniently located just minutes from Uptown and Houston Heights, West 18th Lofts is near fine dining, shopping, entertainment destinations, and major freeways. In that regard, we are minutes away from the Galleria Mall featuring over 400 stores and restaurants. We are also near Memorial Mall, Mid-town, Uptown, and Downtown. In addition, the biggest park in Houston, Memorial Park, is about a ten-minute drive from our community. This urban park is one of the biggest in the nation and includes an 18-hole golf course, a running course, plus tennis, softball, croquet, and volleyball facilities. West 18th Lofts offers luxury amenities including a sparkling swimming pool, state-of-the art swimming pool, a full business center, a private conference room, and much more. 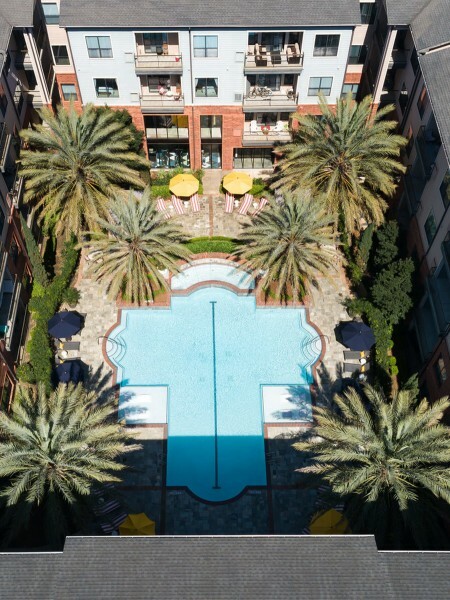 Apartment amenities include gourmet prep kitchen island, granite slab countertops, upgraded Whirlpool appliances, spacious walk-in closets, in-unit washer and dryer, and private balconies and patios. Our floor plans range in size from 580 to 1403 square feet, and of course include loft style home designs.